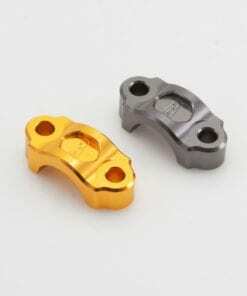 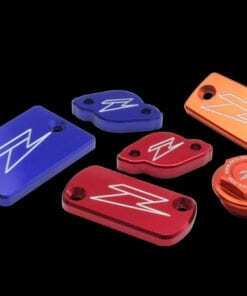 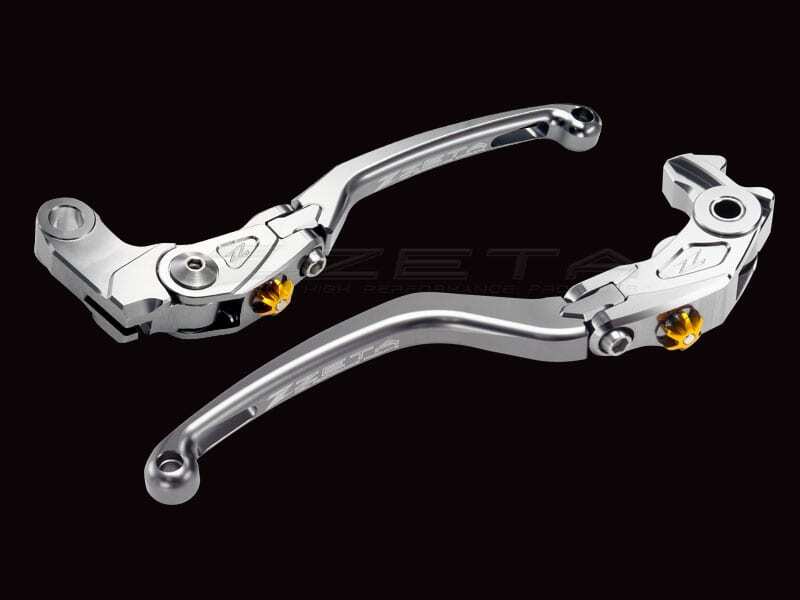 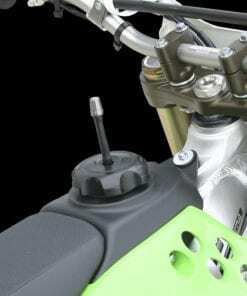 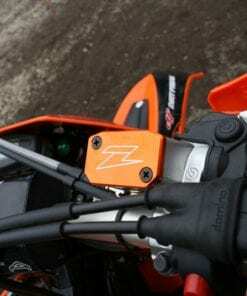 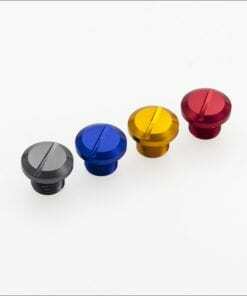 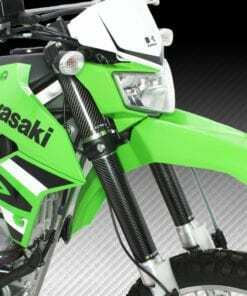 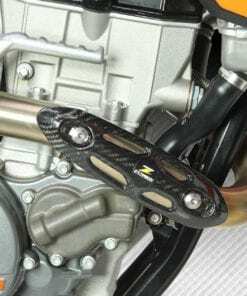 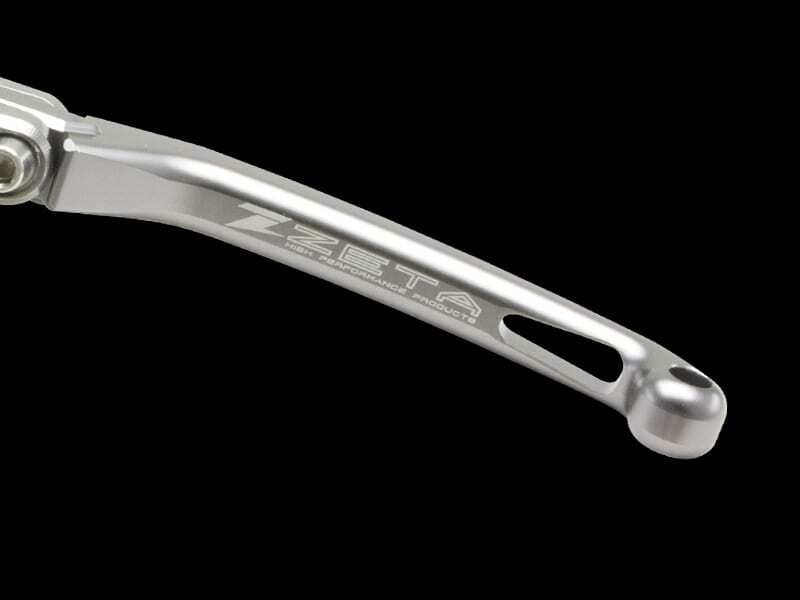 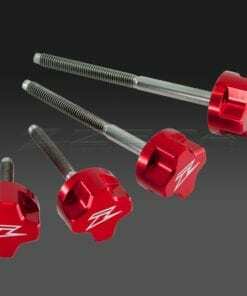 – High quality CNC machined levers for sport bikes. 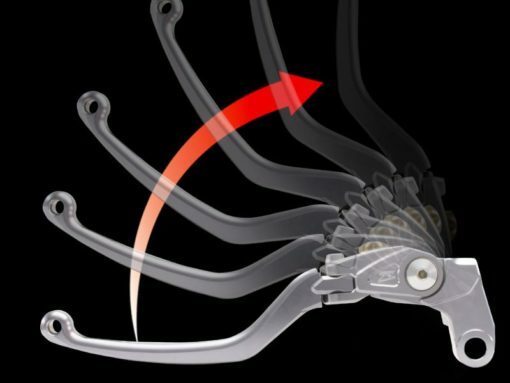 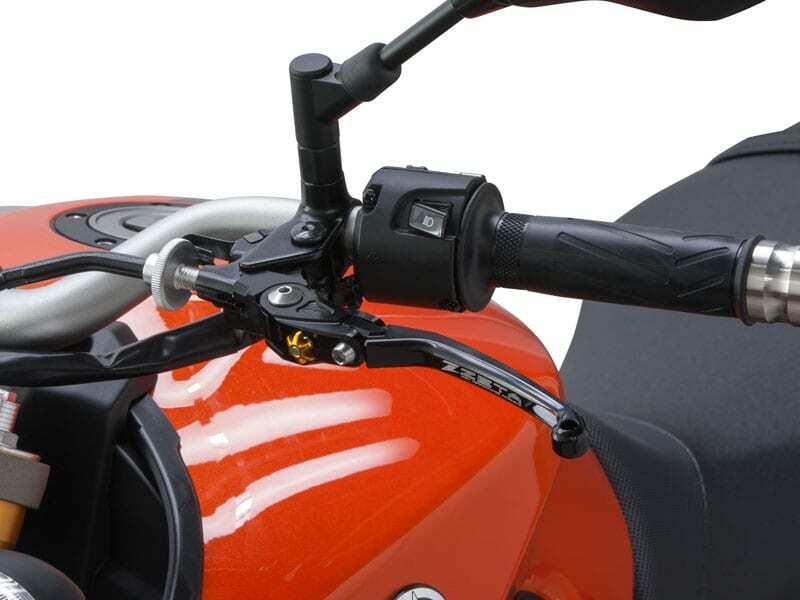 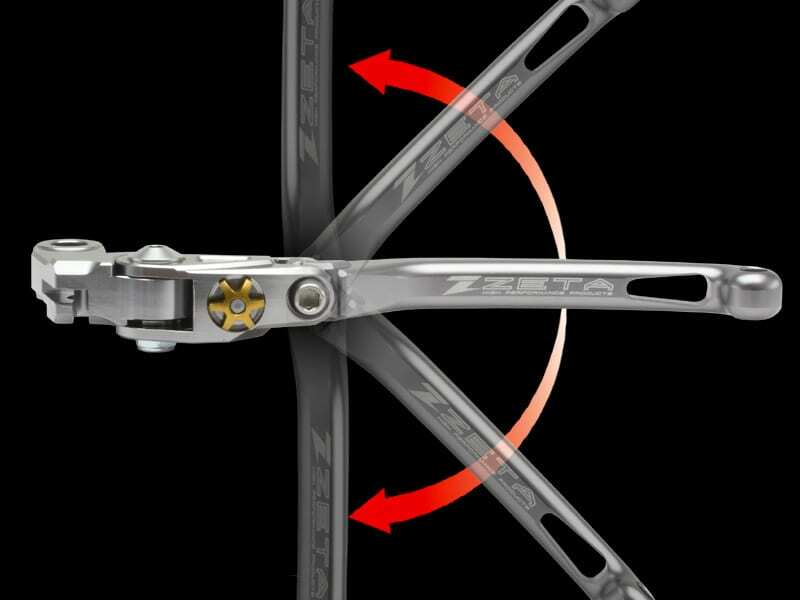 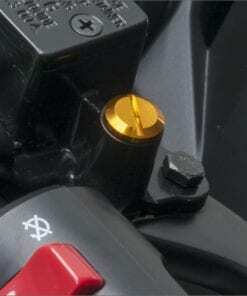 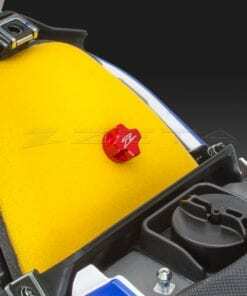 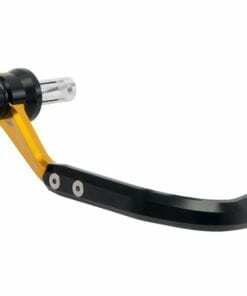 – Folding lever system to prevent lever breakage. 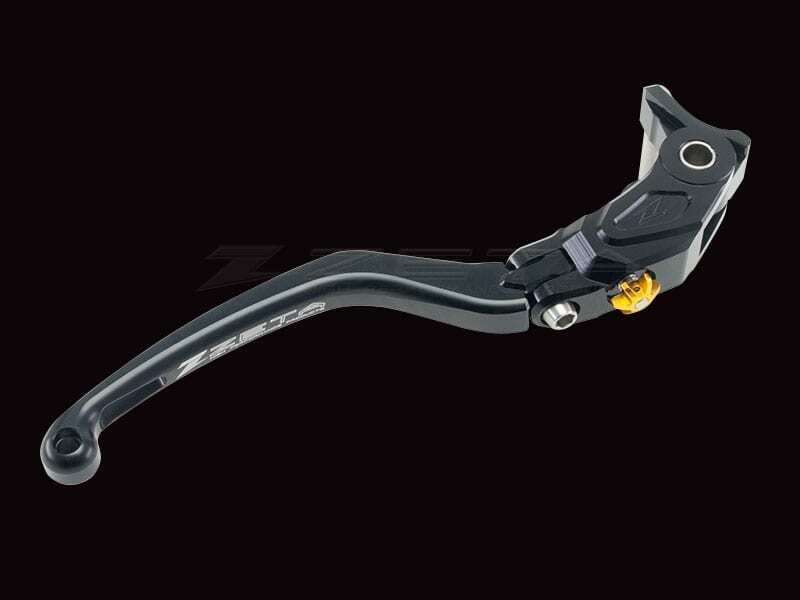 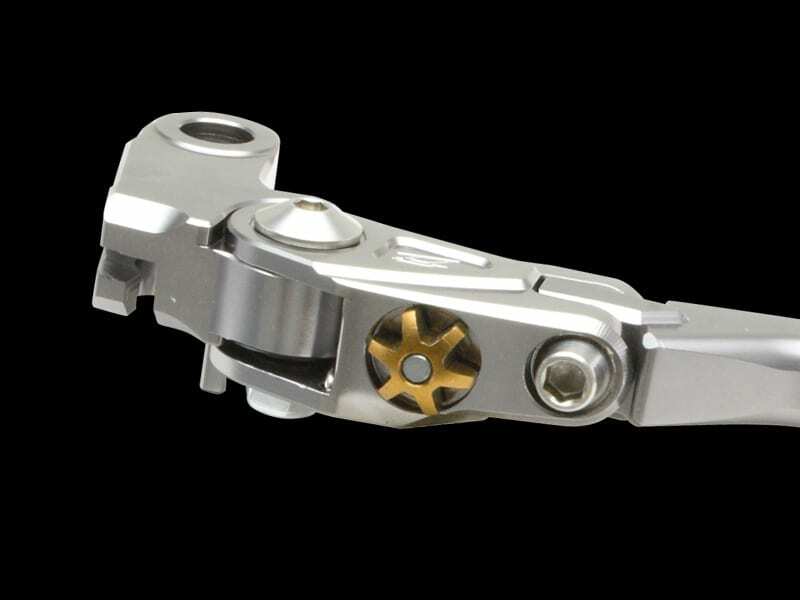 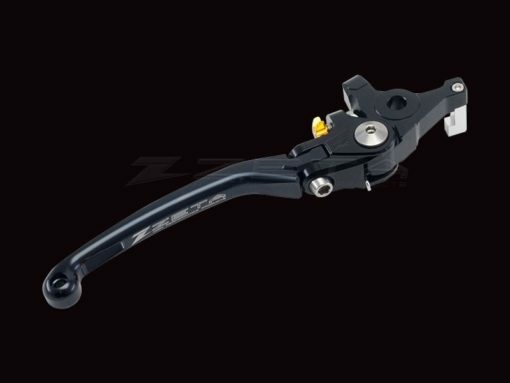 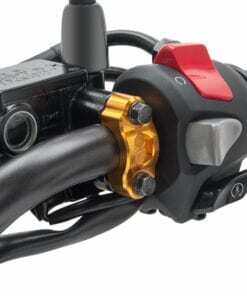 – Short lever arm for sport riding. 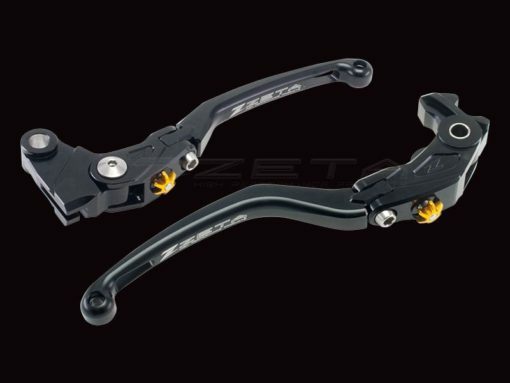 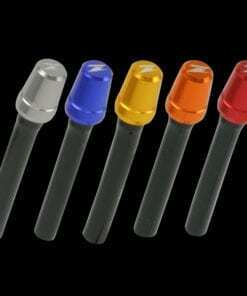 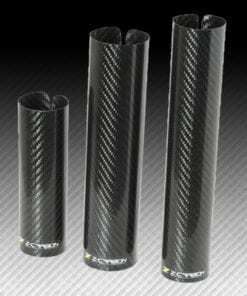 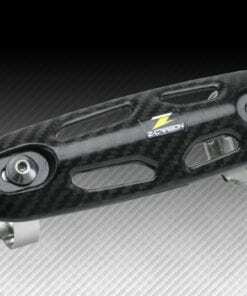 – Available in black and titanium anodized colors.